On Monday, June 4, 2018, one of the class room of Taruna Negara Orphanage was filled with smiles and laughter. 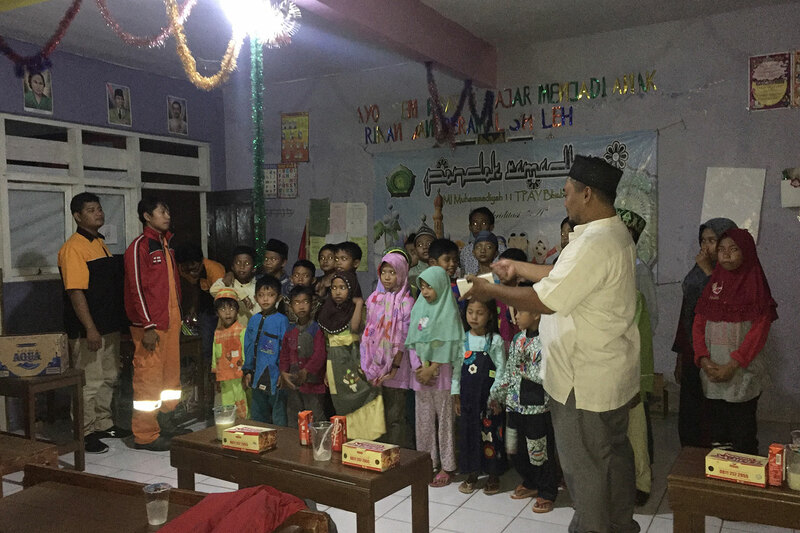 Our Mosque committee, Al-Kautsar, held a breakfasting event together with the children and teachers in this orphanage which is located in Blimbing, Paciran. The event was opened with a speech from Pak Wawan as Lamongan Shorebase representative and ended with dinner and snacks for all. Gifts, goody bags donated by staff, customers, and clients of Lamongan Shorebase.were distributed to all the children at the orphanage.